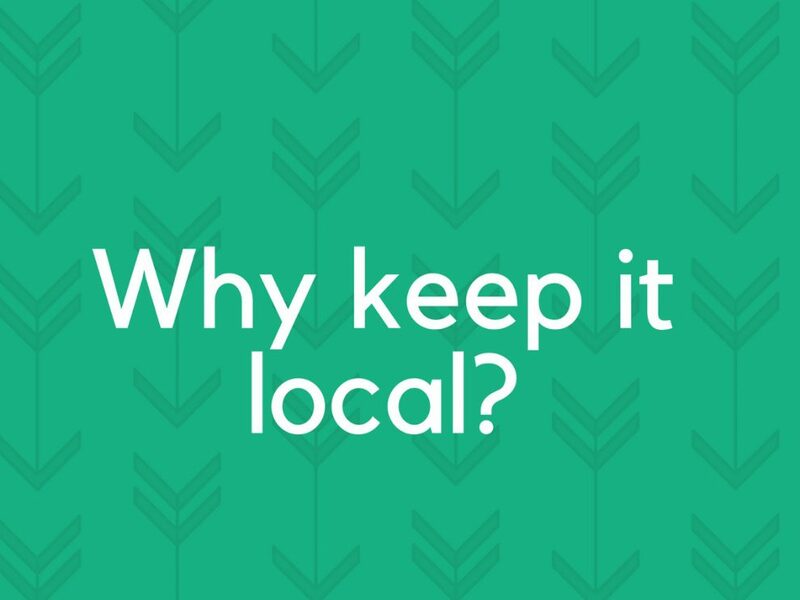 Keeping it local: how important is it? Every month industry magazines arrive here at PVM and now and then we stumble upon articles that particularly resonate with our business. In the November issue of Print Wear and Promotion Magazine, there was an article titled: The advantages to seeking local business explained – page28. This really got us thinking about what keeping it local means to us. In 2016 we were awarded LEADER funding by a local action group called ‘Making it Local’. It was because of this grant that we were able to grow PVM Supplies to the next level, we brought forward plans that we imagined we would be able to roll out so quickly. Why were we awarded this grant? The funding comes from the European Agricultural Fund for Rural Development – it basically aims to grow the rural economy by awarding grants to businesses that need capital funding to develop and therefore impact its location. It isn’t all about being awarded local grants though; it is also about shared attitudes and building stronger communities. Many of our customers are here in the South West and by creating these local business-to-business relationships; we benefit one another, creating loyal customers with the same attitudes as us. The term ‘keeping it local’ can mean a lot to a potential customer – it’s a selling point. We source a lot of our supplies from companies right here in the South West and our customers like to know where equipment that they order from us, comes from. For them and for us, that endorsement will always be seen as a positive for both our audiences. The article also touched on a really obvious point, while we aren’t the only supplier in our field, in the South West, we also won’t be the only supplier if we start sending our team running around the rest of the country – financially it makes no sense. Have a read of the article yourself to see in more detail some of the points that we felt were particularly important to our business: The advantages to seeking local business explained. 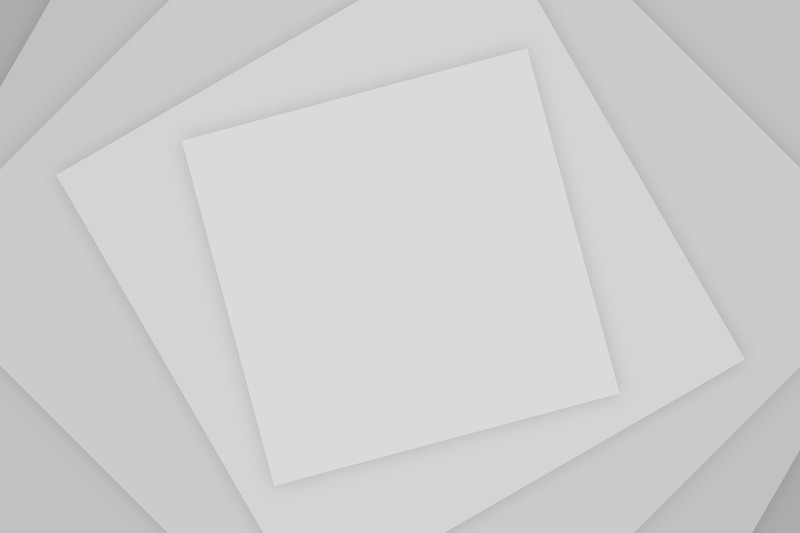 What’s it like to be an apprentice at PVM Supplies? Is it important to show people what you can do, or should you just get the job done?